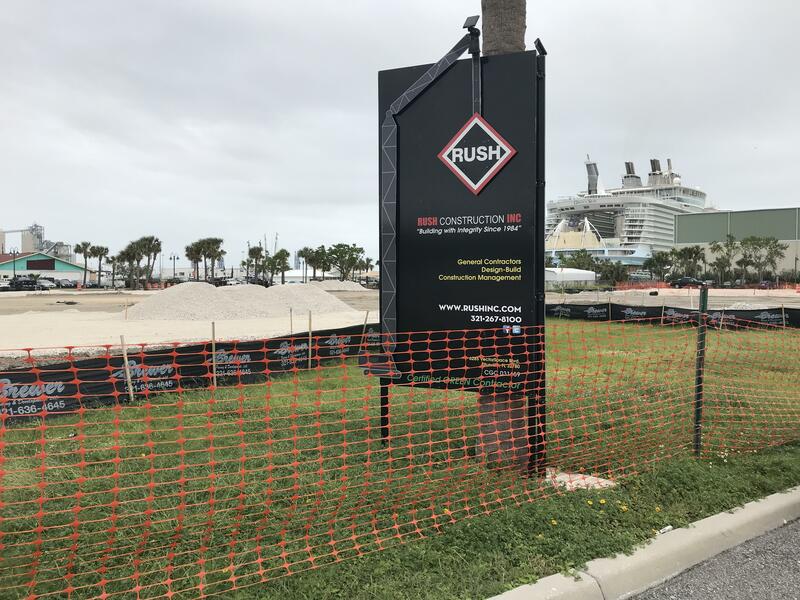 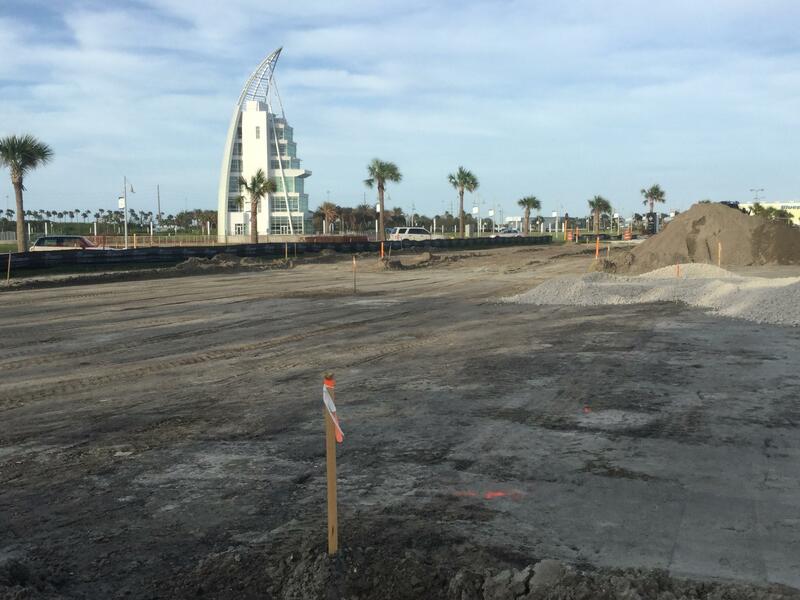 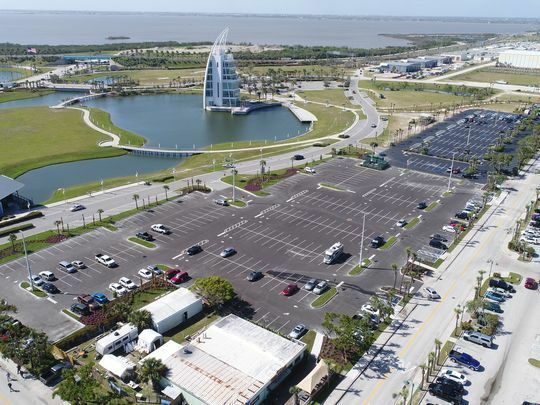 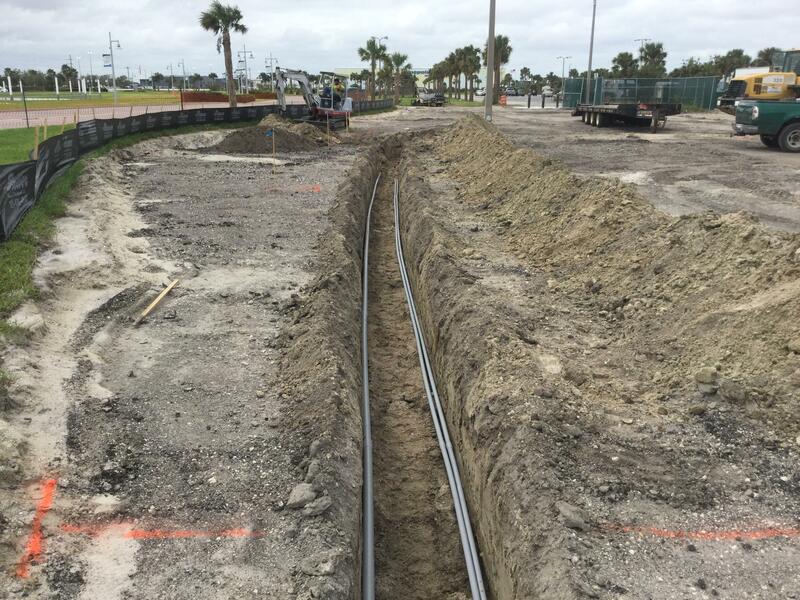 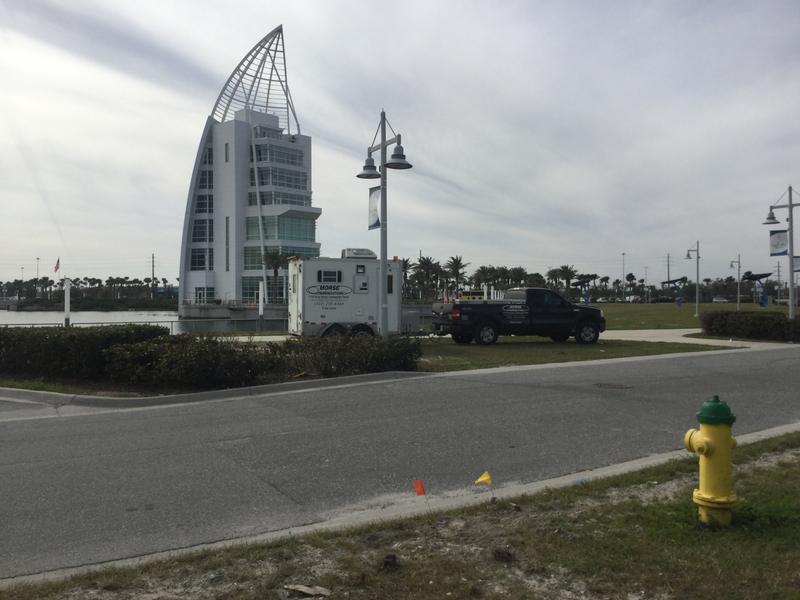 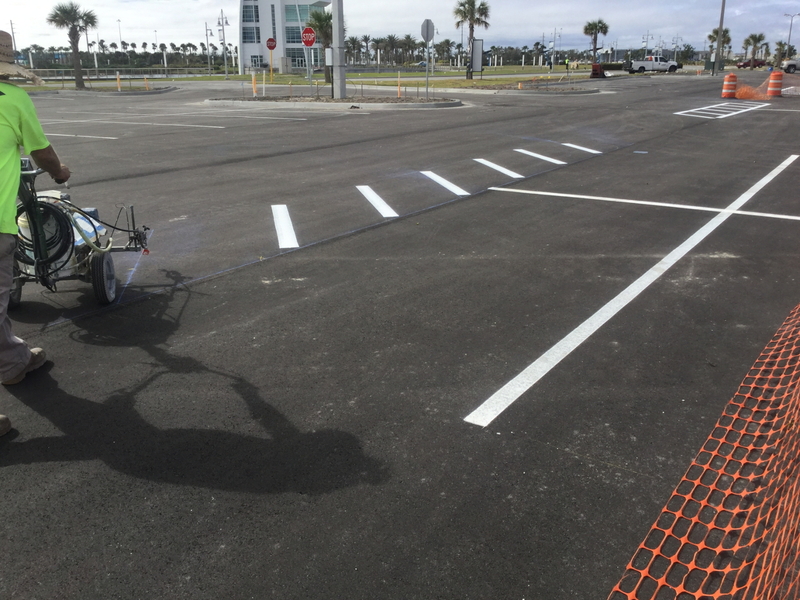 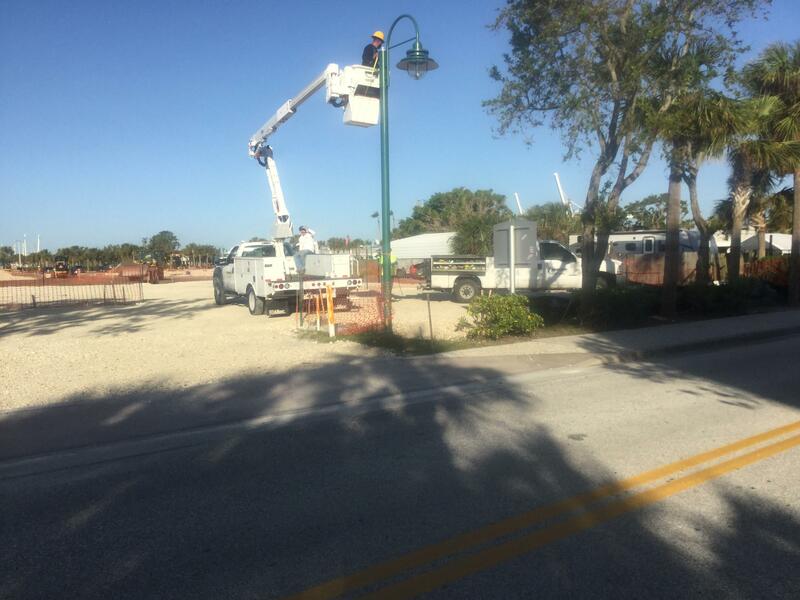 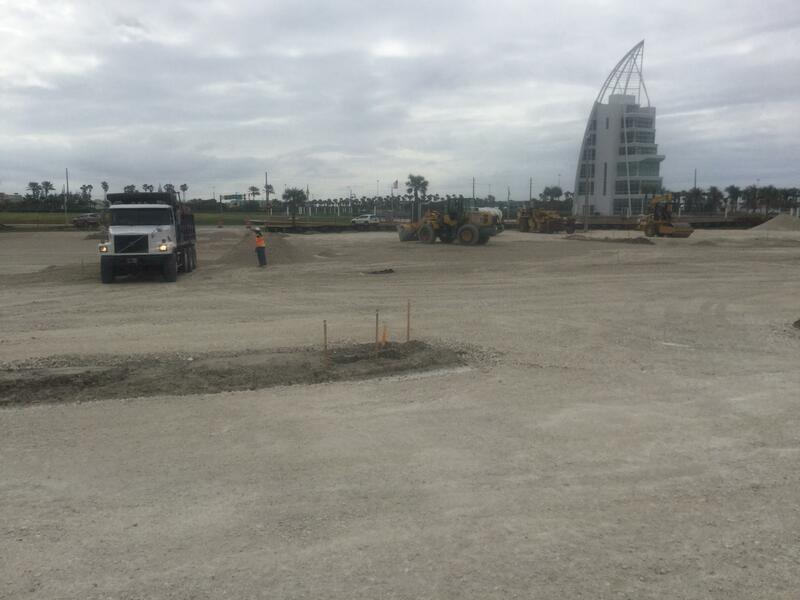 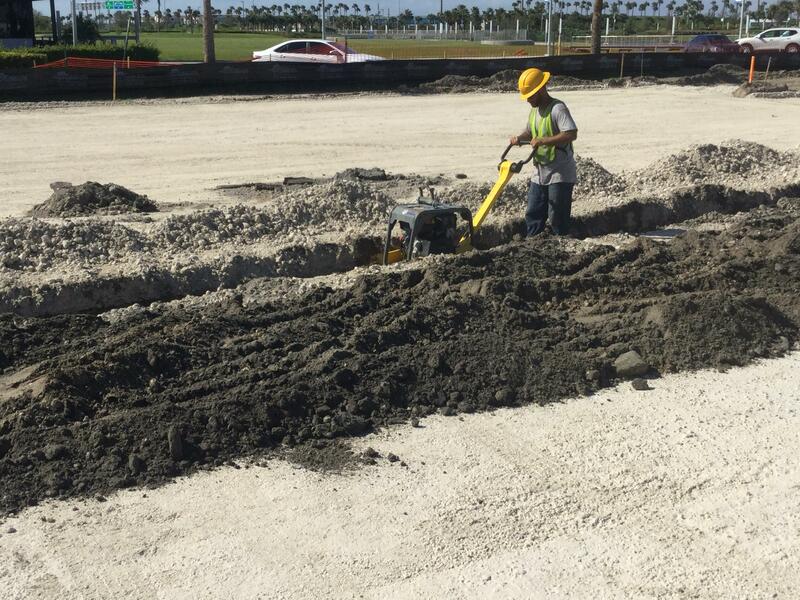 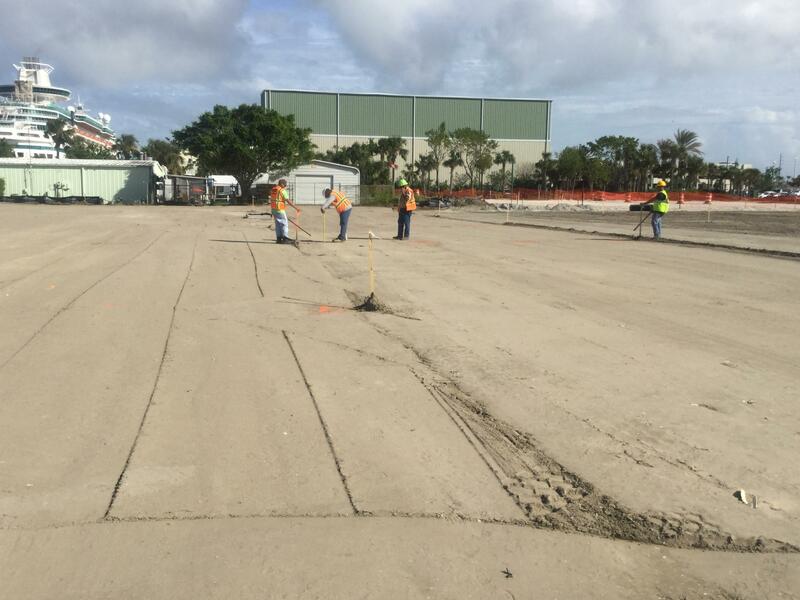 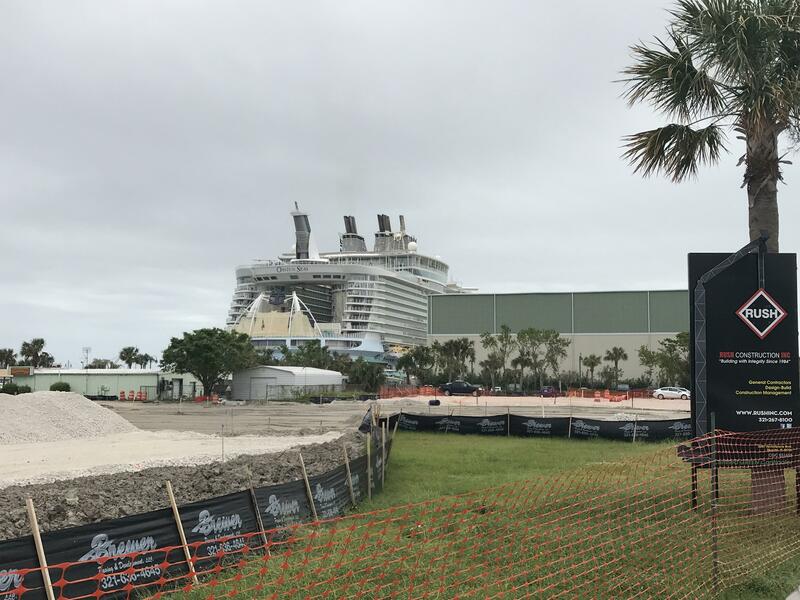 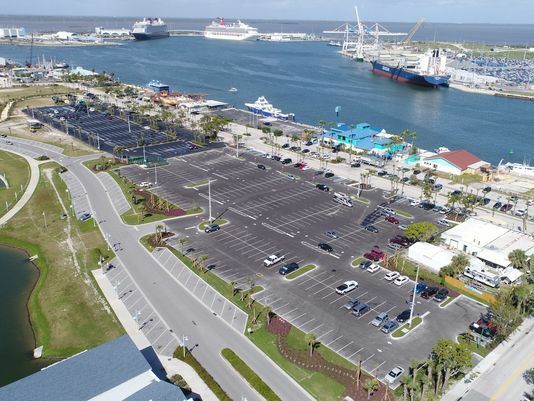 Canaveral Port Authority Cove Parking Lot Re-Construction – RUSH, Inc. 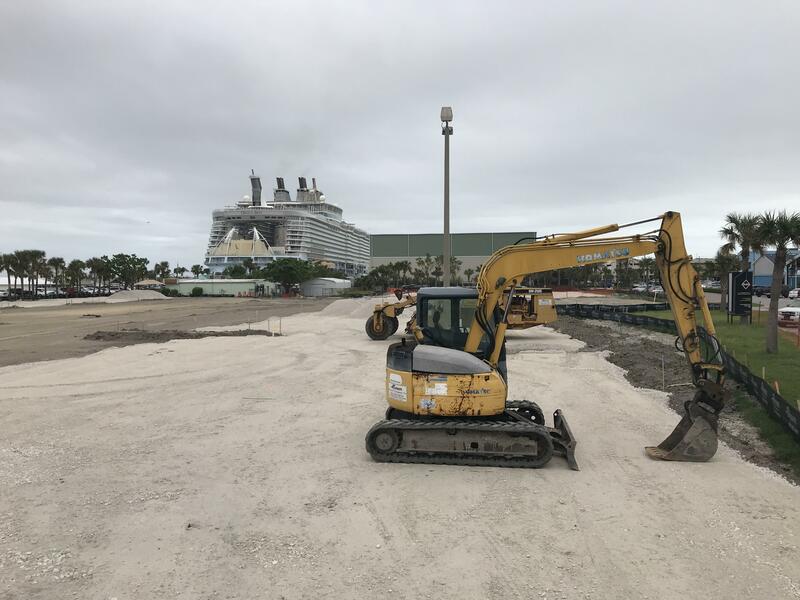 Phase 1 of the project consisted of demolition, grading, utility installation, paving, striping, landscaping and irrigation for the construction of a 337 space parking lot. 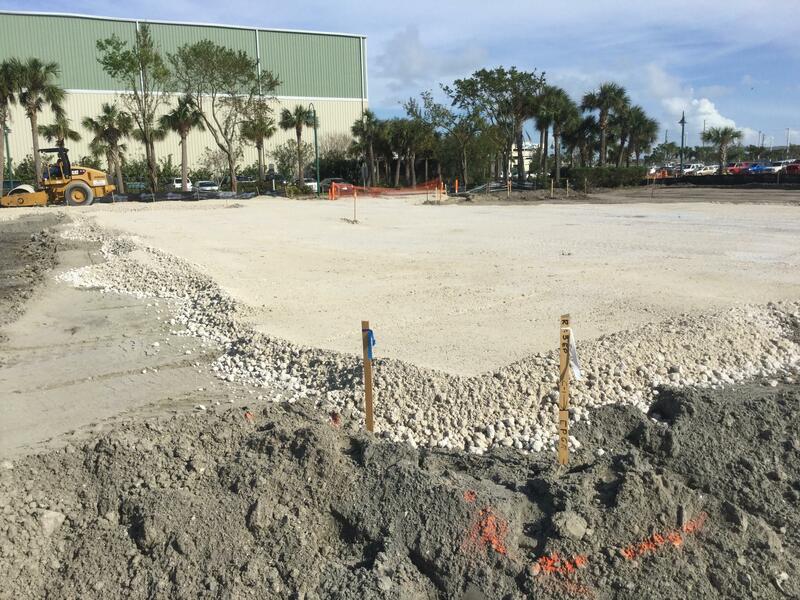 Storm water runoff from the new parking lot was directed to the Cove Master Stormwater Management System through the construction of an underground conveyance system. 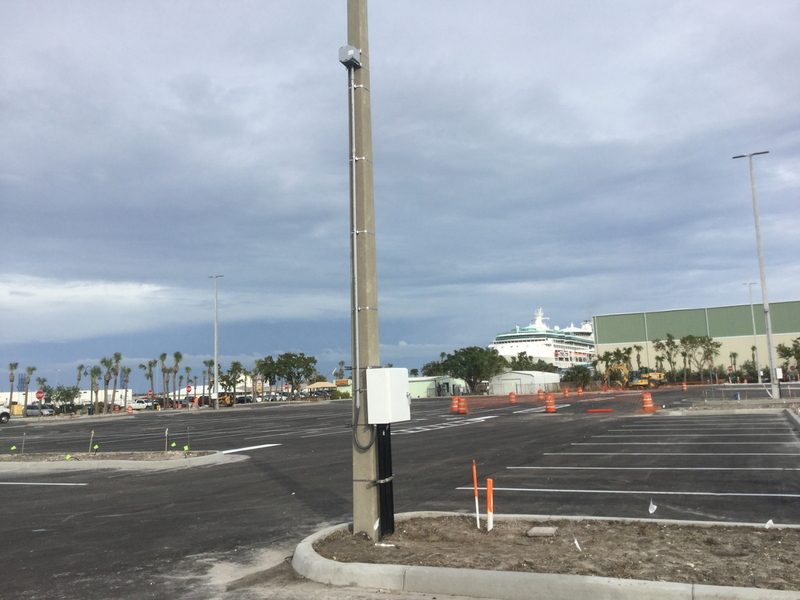 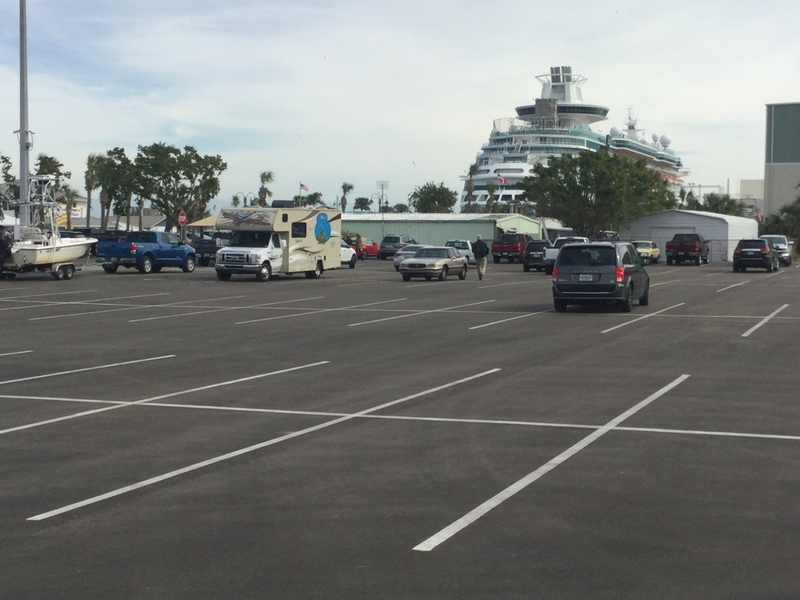 Lighting and Security was also provided for the newly paved parking area, that serves as an extension of the Port’s infrastructure. 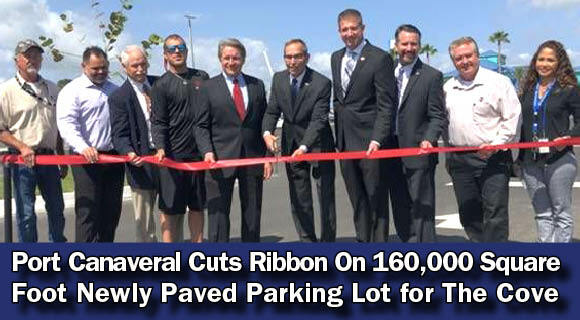 Phase 2 of the project consisted of new lighting and security upgrades to the existing parking lot immediately west of the new 337 parking lot. 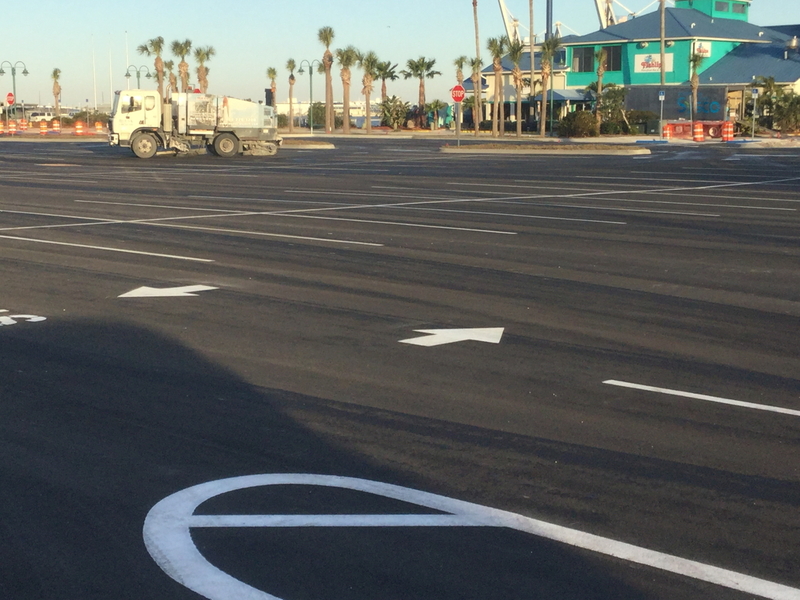 Phase 2 also included repair of pavement and 4 storm inlets that have settled over the years.